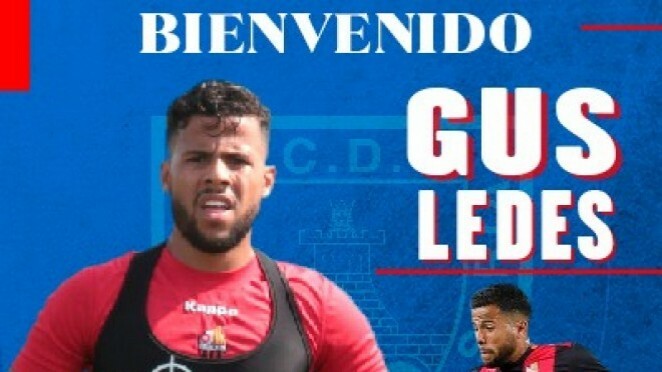 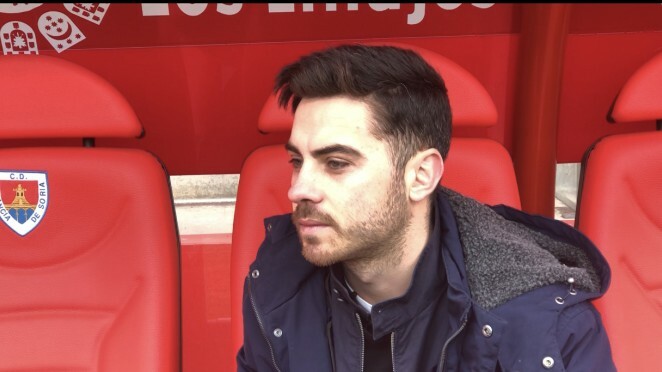 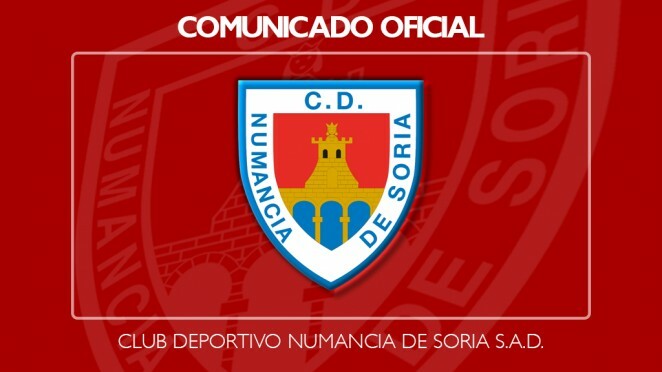 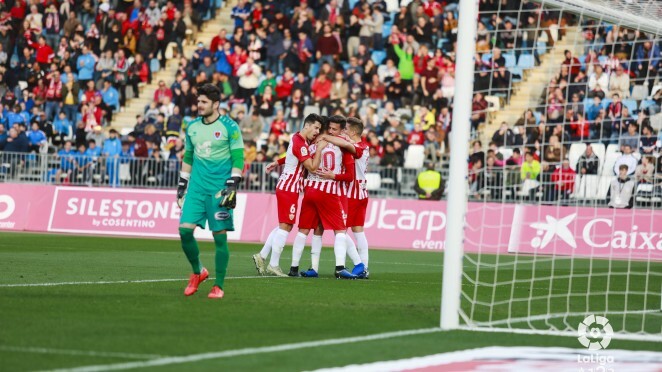 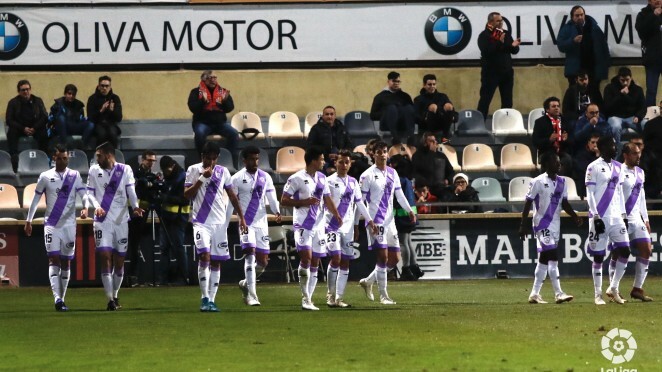 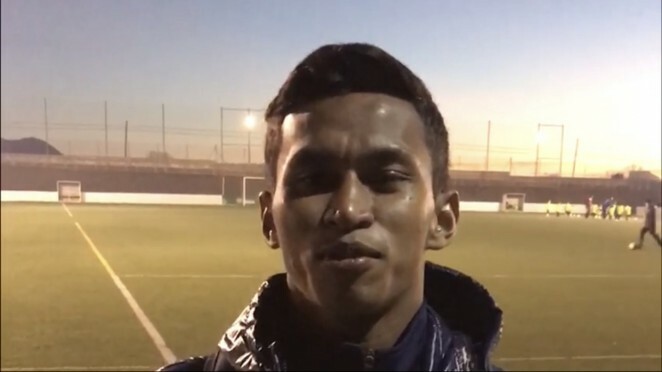 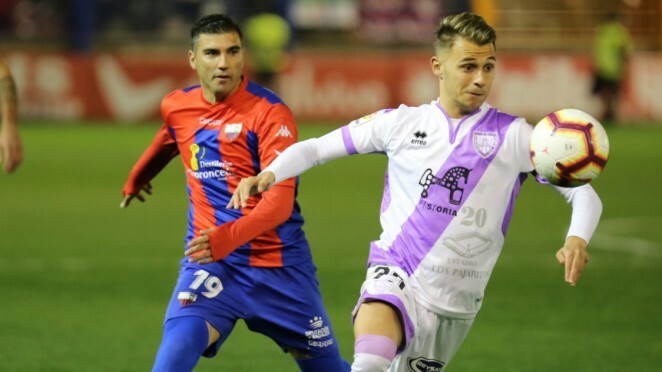 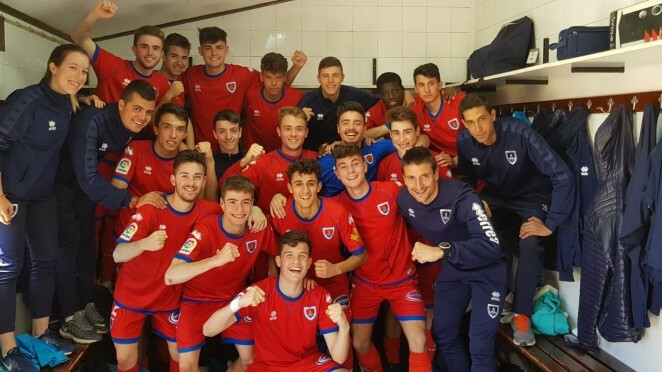 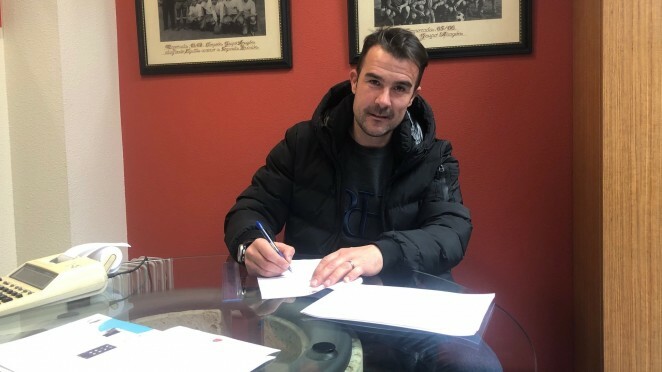 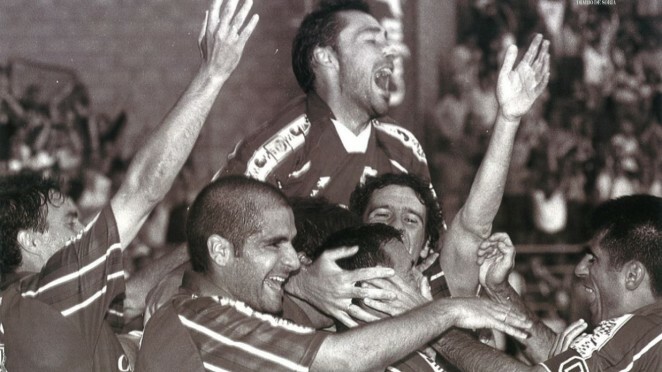 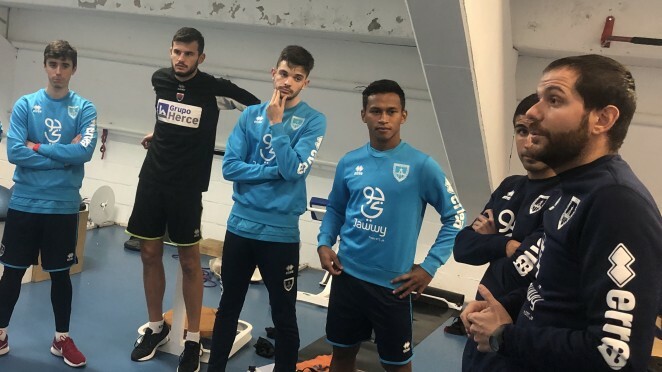 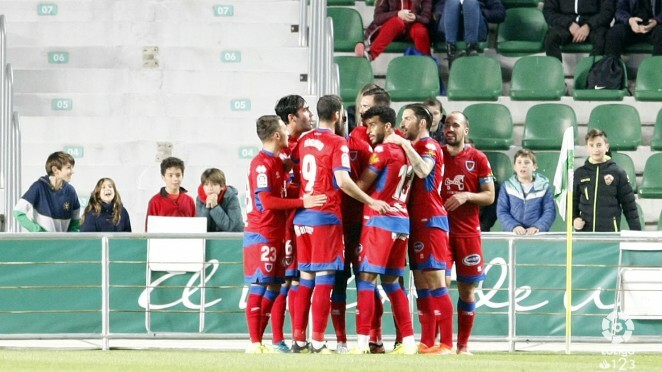 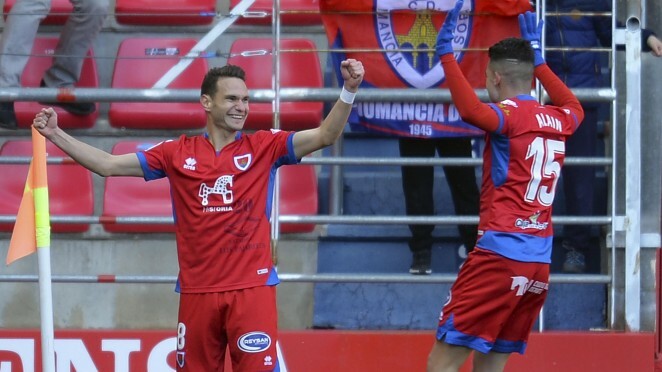 Osvaldo Haay enjoys his first day in Soria and Numancia! 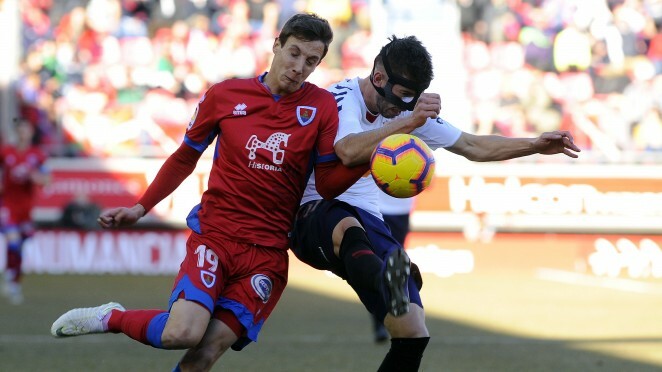 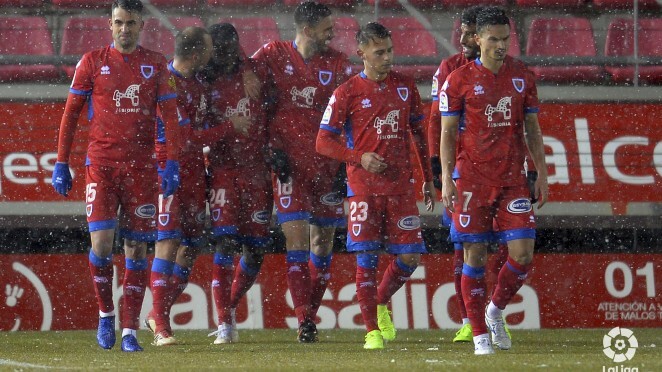 | Osvaldo Haay menikmati hari pertamanya di Soria dan Numancia! 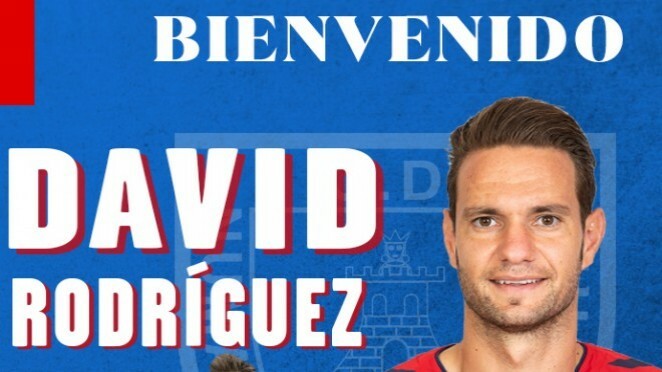 Portuguese midfielder signs for the rest of this season and two more.